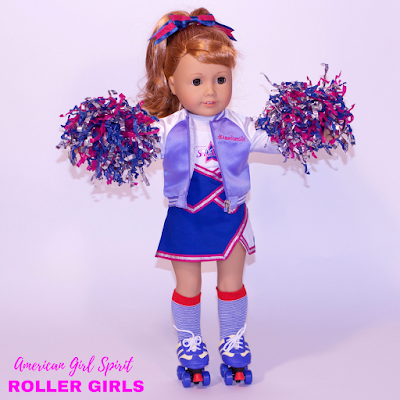 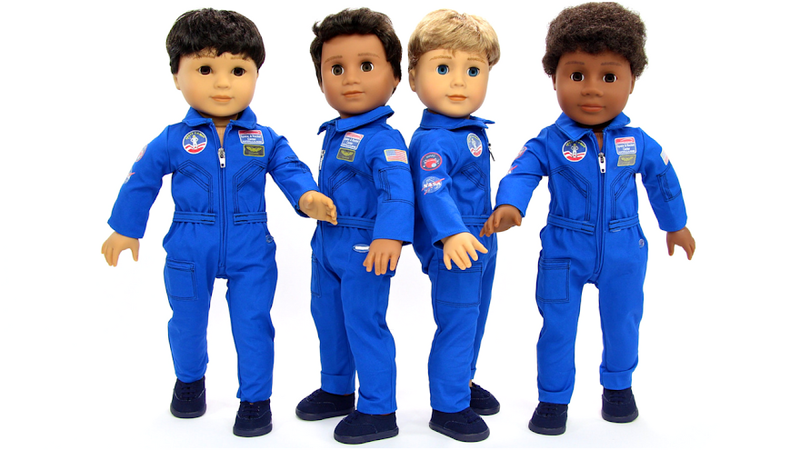 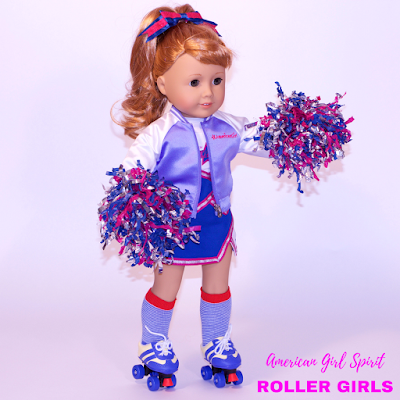 The American Girl Spirit Roller Girls are ready to roll! Head Roller Girl Maryellen Larkin leads the team with her awesome roller skating skills and team spirit. 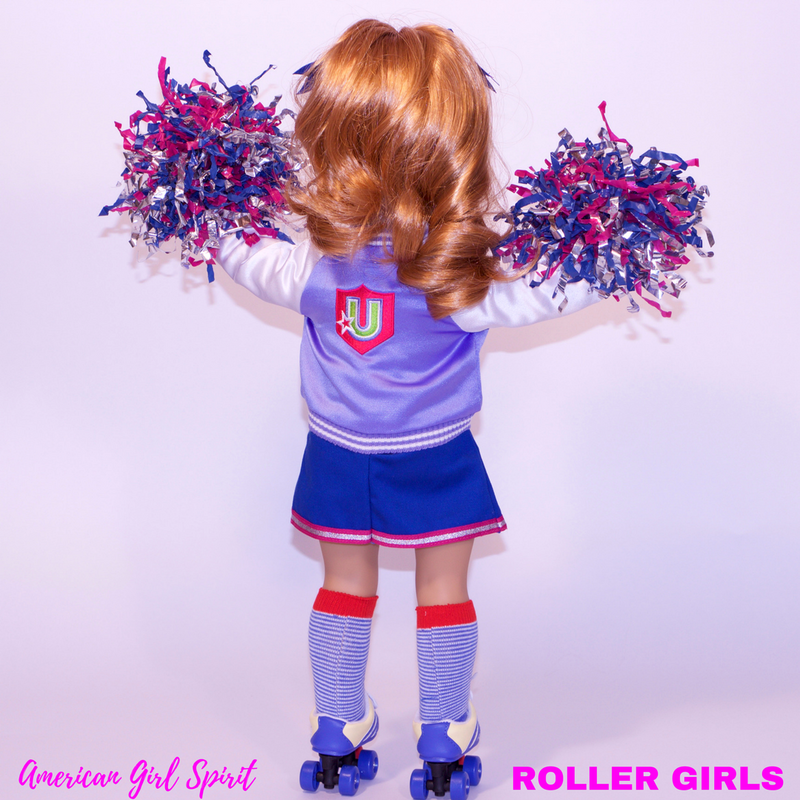 We will be revealing the rest of the team soon so make sure to check back!